- Dimensiones: 19.68cm. 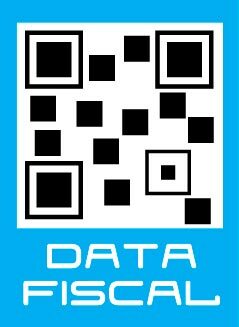 x 12.70cm. x 3.17cm. 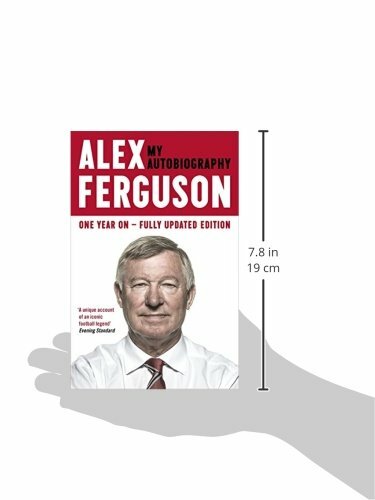 Sir Alex Ferguson's compelling story is always honest and revealing he reflects on his managerial career that embraced unprecedented European success for Aberdeen and 26 triumphant seasons with Manchester United. 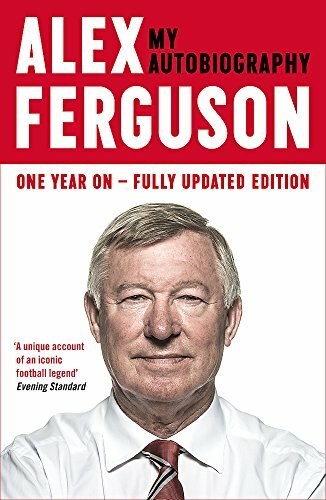 Sir Alex Ferguson's best-selling autobiography has now been updated to offer reflections on events at Manchester United since his retirement as well as his teachings at the Harvard Business School, a night at the Oscars and a boat tour round the Hebrides, where he passed unrecognised.The extra material adds fresh insights and detail on his final years as United's manager. 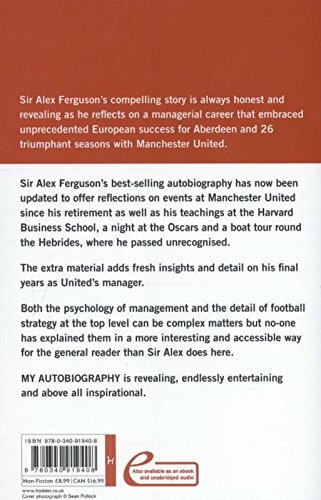 Both the psychology of management and the detail of football strategy at the top level can be complex matters but no-one has explained them in a more interesting and accessible way for the general reader than Sir Alex does here. MY AUTOBIOGRAPHY is revealing, endlessly entertaining and above all inspirational.